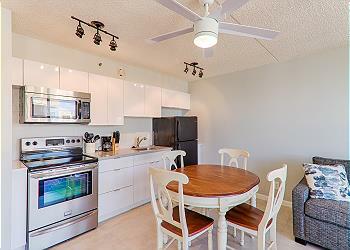 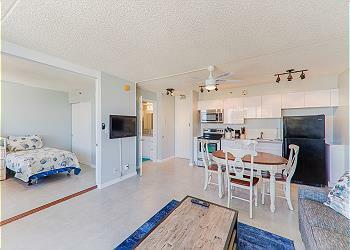 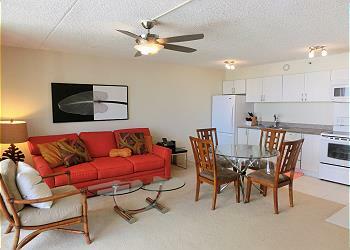 Waikiki Banyan is a 37 floor twin towel hotel condo located on the east side of Waikiki. 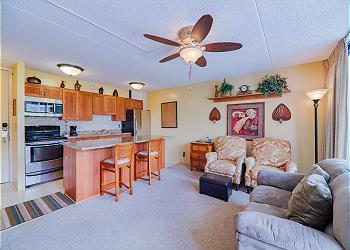 It has pool, Jacuzzi, sauna, tennis court, BBQ Grill, and recreation area. 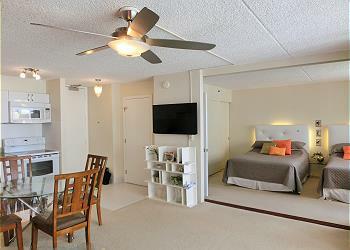 Each floor provides a coin laundry for units that do not provide one. 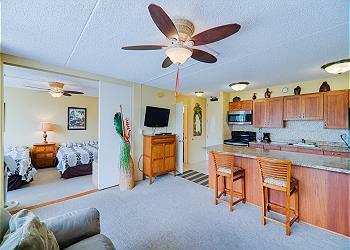 Waikiki Beach, Kapiolani park and Honolulu zoo is within a walking distance.